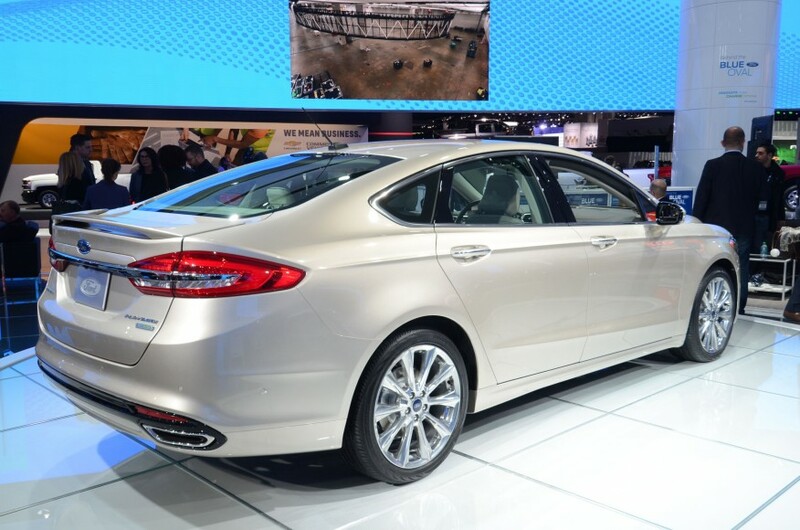 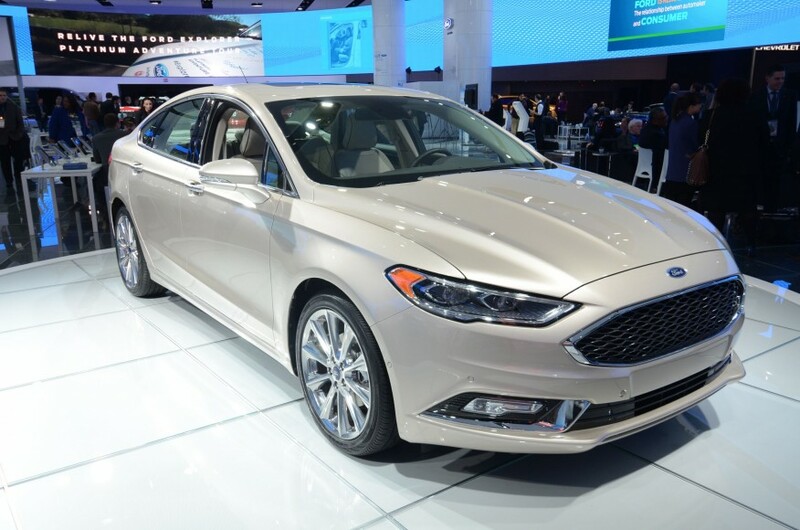 The cool thing we here at the Car Fanatics Blog really like is that the Fusion is indeed fusing DNA from its sibling Lincoln MKZ, which includes custom dampening and wheel-mounted paddle shifters. 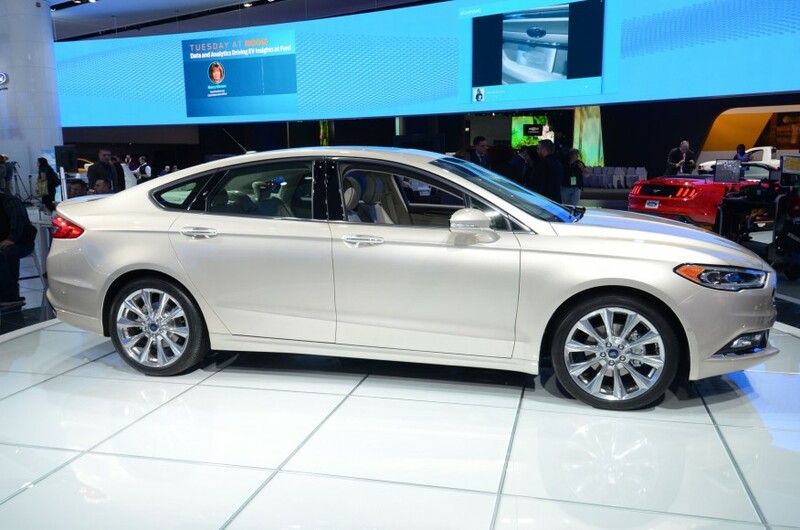 Again, Apple self-driving car aficionados and Tesla owner fans, note this: SYNC 3 infotainment system is ready to sync up and jazz up theApple CarPlay and AndroidAuto enabled devices. 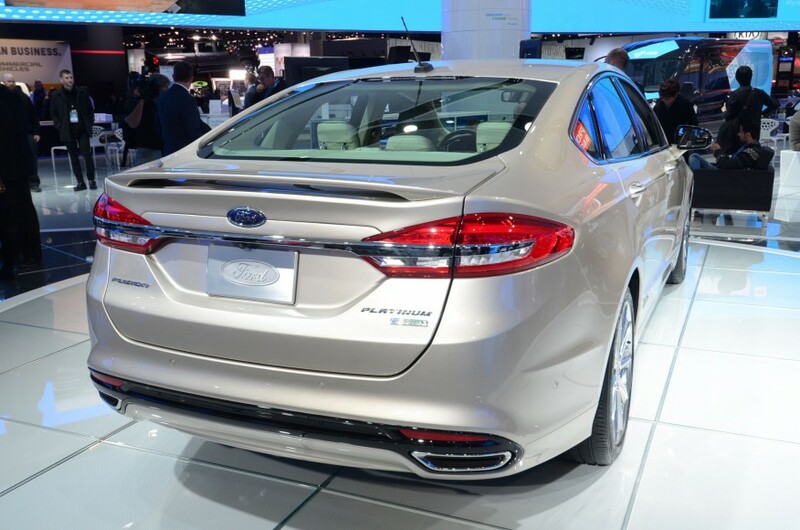 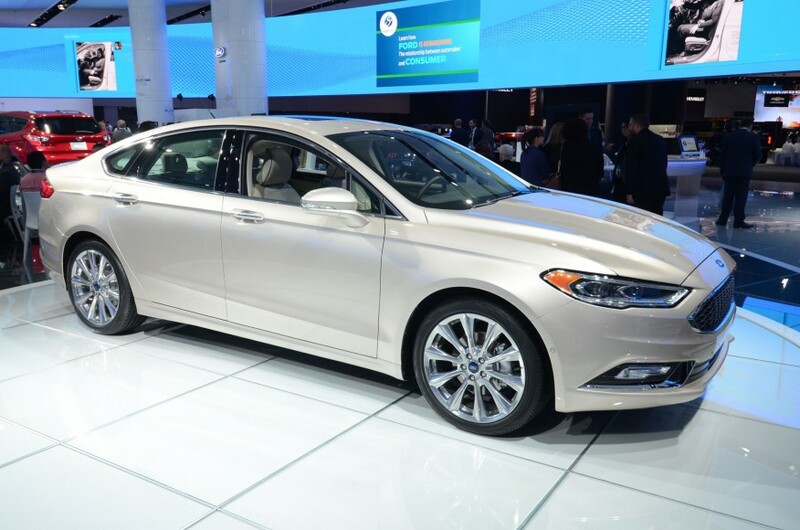 Full details on the 2017 Ford Fusion can be found here.